Both Greenville and Cityline locations will now be OPEN 7 Days a Week! 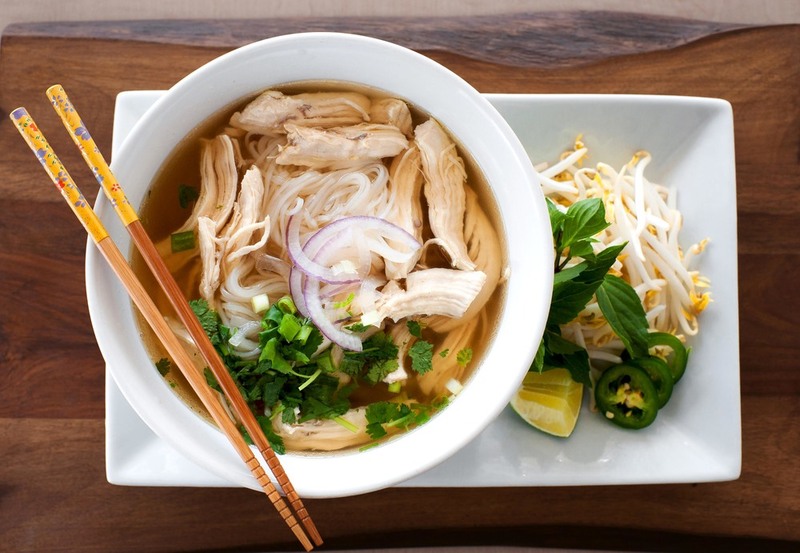 To lovers of delicious food and friendly service, Pho is for Lovers is excited to offer Dallas a truly amazing Vietnamese dining experience. 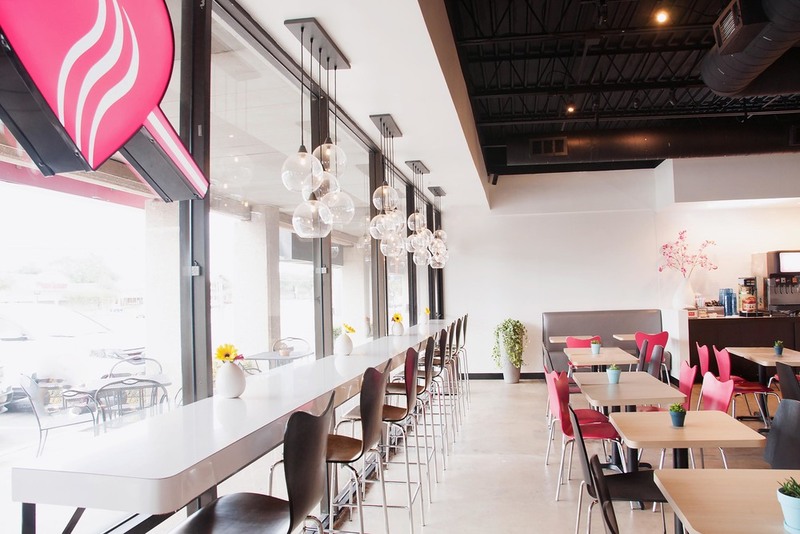 We're a cozy, family-owned, casual establishment that serves great value, deliciously healthy and authentic Vietnamese food that you will surely enjoy. Last call for new orders is 8:45pm. Delivery is available through Favor, Postmates, or Uber Eats. Choice of: Pork, Chicken, KBBQ, Shrimp (+ $1), or Tofu (no eggroll) served with lettuce, mint, sprouts, pickled carrots, peanuts and eggroll. Choice of: Pork, Chicken, KBBQ, Shrimp (+ $1), or Tofu (no eggroll) served with lettuce, broccoli, snap peas, and eggroll.